Welcome home to this 4 bed, 2.1 bath Western Springs home, steps from parks, shopping, school, town, and Metra! Move in and start enjoying all the community has to offer! Beautifully updated kitchen with new Quatrz counter-tops, subway tile, large island, and pantry (2016). 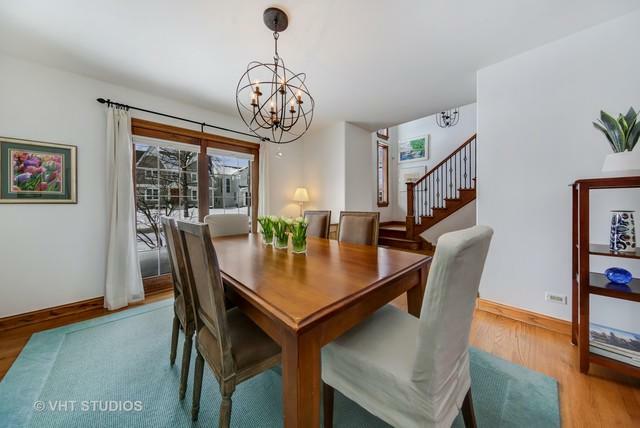 Enjoy freshly painted home with hardwood floors and updated light fixtures. 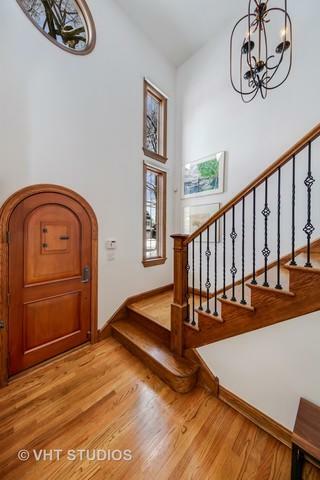 Welcoming 2 story foyer with architectural details throughout home. Family room features gas log fireplace and lovely view of backyard. Convenient 1st floor office with french-doors and built-in shelving. Updated over-sized master bath features double sinks, whirlpool tub and separate shower (2018). 2nd floor laundry. Finished basement great room with storage abound. Professionally landscaped fenced yard with paver patios. Attic access for additional storage. Heated attached 2 car garage. Generator, Hepa filters, and exterior sprinklers.